This was later confirmed as Chris ended up placing second at his first ever Olympia appearance, behind Breon Ansley. Plenty of fans actually had him winning; which made the competition a bit controversial. Chris, on the other hand, was very happy and agreed with his placing. Outside of competing, Chris is an MHP sponsored athlete and one of the most followed up-and-coming bodybuilders on social media. The classic physique division is –by far- the fastest growing and most competitive class in the entire sport of bodybuilding. Even though the division has barely taken off – the amount of talented competitors that have joined the movement is truly astonishing. Classic physique is bringing back what bodybuilding should be and not what it’s become in recent years. Aesthetics, proportions, and conditioning are what make the new division so exciting. 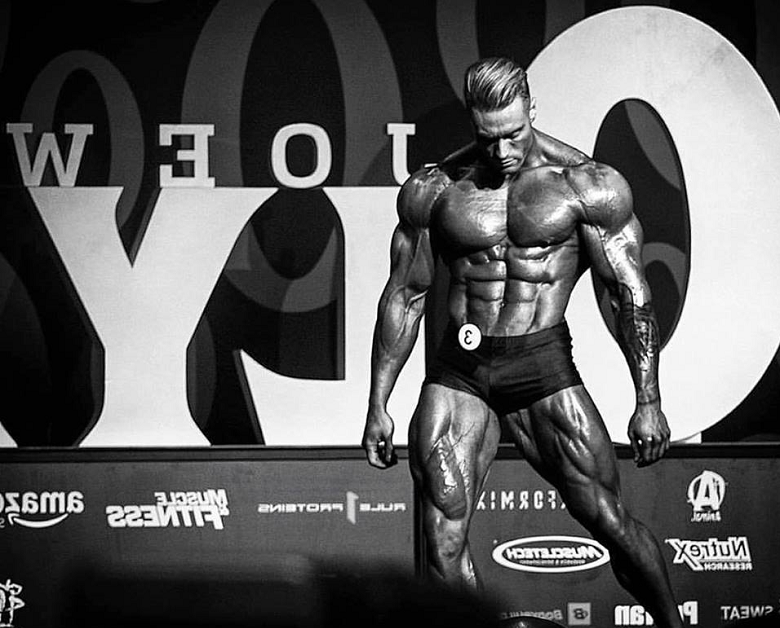 Chris Bumstead is truly the perfect representation of what a classic bodybuilding physique should look like. He’s tall, muscular, and has a small waist; while being extremely conditioned. It’s really not that hard to see why he’s considered the future of the sport. And, if all goes well, Chris will be looking to take the title away from Breon Ansley at the 2018 Olympia. The crazy thing about Chris is that he turned pro as an open bodybuilder. This leads fans to believe that he’s more than capable of winning the Mr. Olympia open class in the future – should he decide to pursue it. If you follow bodybuilding, you’re aware of the controversy that Phil Heath sparked when he called classic physique competitors, weekend warriors. In a video, Phil basically claims that classic physique is a “beginner division” for guys that don’t take competitive bodybuilding seriously. 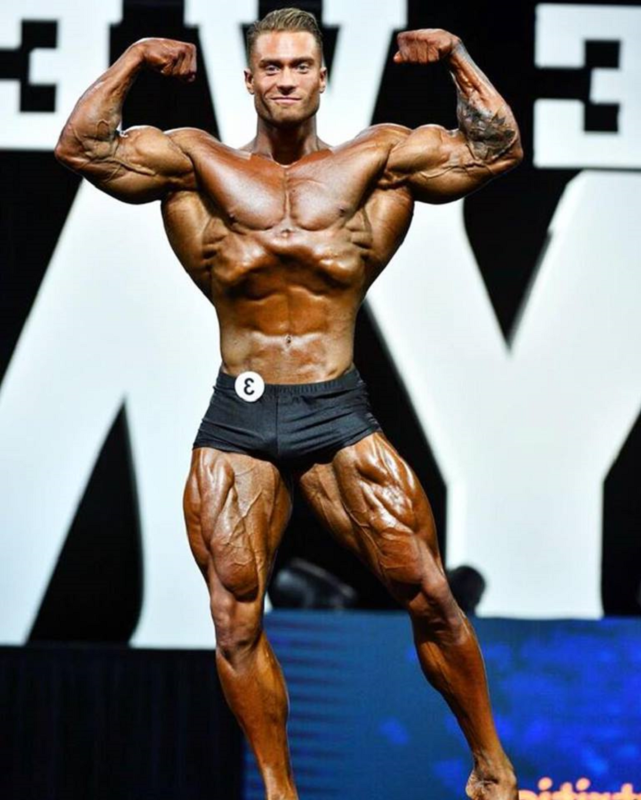 A lot of fans were upset that the current Mr. Olympia champ decided to criticize the division’s importance by making it look like a lesser class than the open. 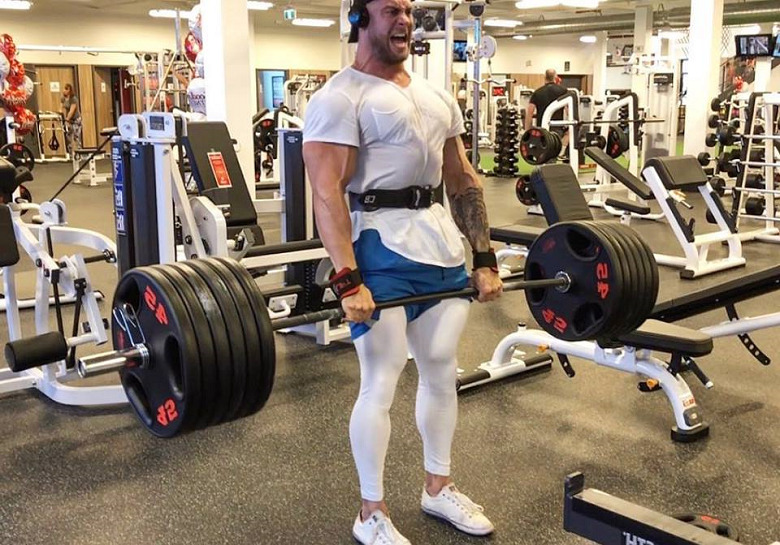 Chris Bumstead decided to stand up for all the competitors and responded with a series of social media posts firing back at Phil. On paper, Chris technically earned the right to call himself the king of the weekend warriors. All that’s left for him to do is win the ultimate title and make it official. Will he be able to do it? We think so. Not only is his physique is a throwback of classic bodybuilding – but his outlook and philosophy towards the sport is truly a breath of fresh air. He’s young, he’s built an amazing physique, and he will most likely be winning classic physique’s ultimate title at the 2018 Olympia. 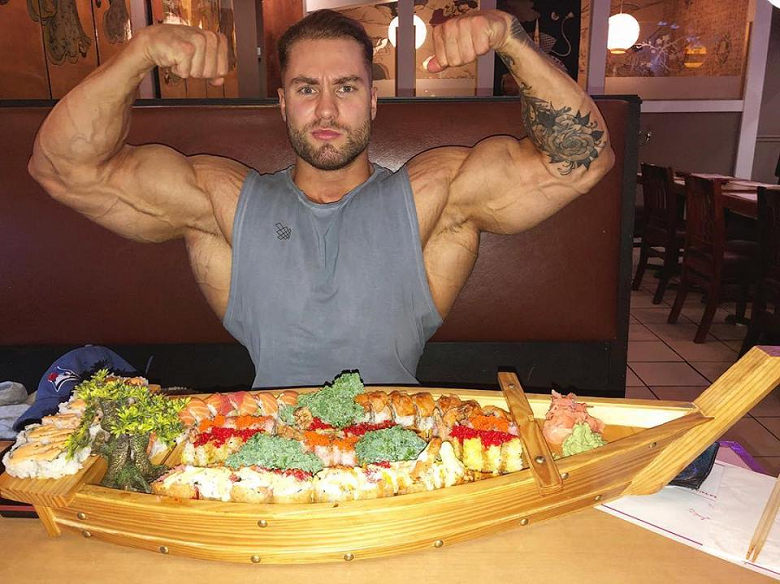 But, is Chris Bumstead natural? 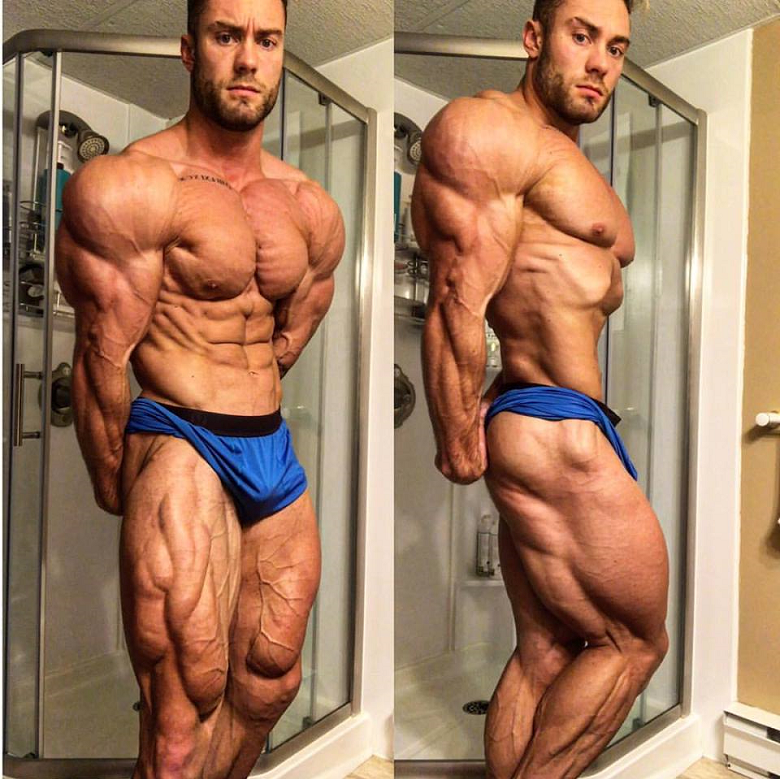 Although the young Canadian IFBB Pro has never addressed the subject – the answer to the question should be more than obvious. 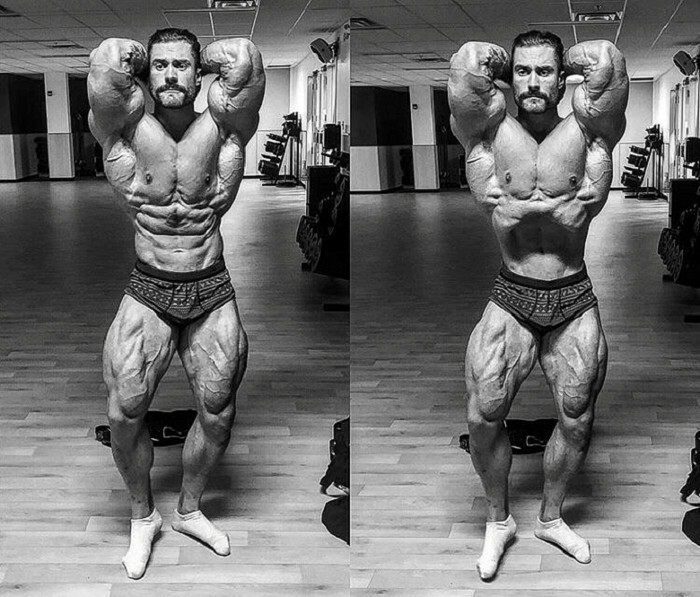 Chris has some of the best genetics that the sport of bodybuilding has ever seen, combined with an insane work ethic. You will have an extremely hard time finding a bodybuilder that trains harder than Chris. With that being said, achieving such level of muscularity and conditioning (naturally) is very difficult for anyone – no matter the genetics. 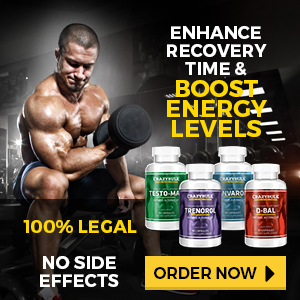 This would lead most people to believe that he has most likely built his physique with the help of performance-enhancing substances. 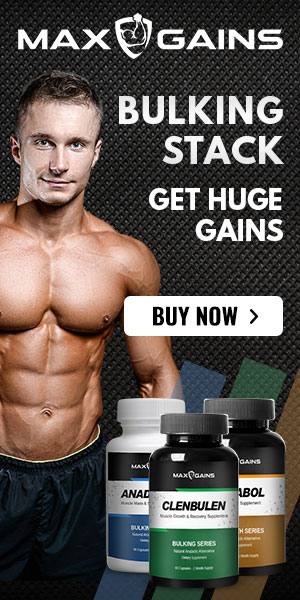 Ultimately though, his physique is a result of elite genetics, heavy training, and careful dieting. The fact that he’s most likely unnatural shouldn’t take away from his physique one bit. Disclaimer: We do not own any of the images used in this article. They were taken from social media and belong to their rightful owners. ← Is Heidi Somers Natural?